Some of you may know Carol Roth for her frequent appearances on such programs as Fox Business, CNN, Fox News and MSNBC. Others may know her from her bestselling book, The Entrepreneur Equation. She also publishes Business Unplugged, a blog that features her tough love on business and entrepreneurship. She recently published an article on Business Unplugged on the best business legacy planning tips and I was featured in the article for comments on why a Revocable Trust is a no-brainer for those who own a business. You can read the article by clicking here. 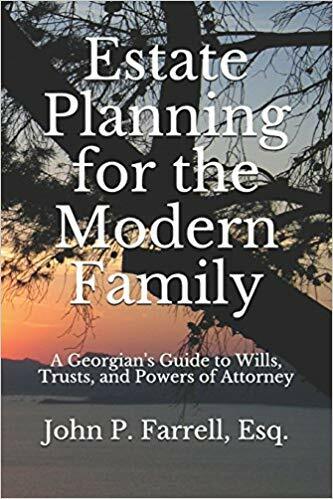 Previous Previous post: Are Handwritten Wills Valid in Georgia?